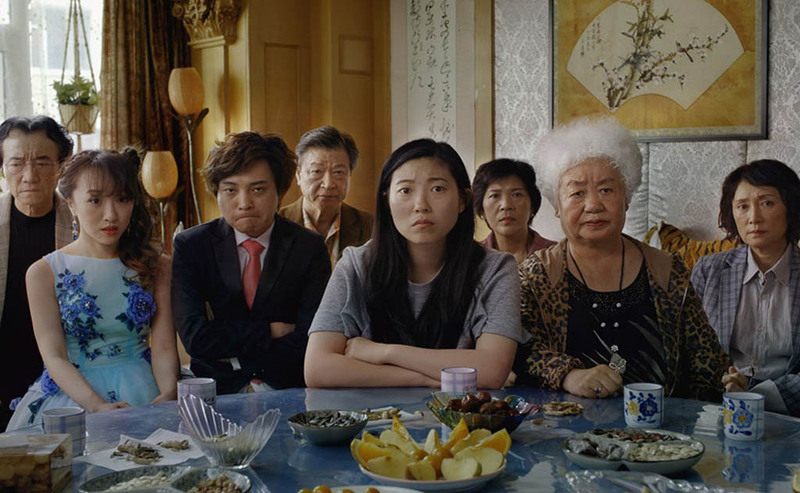 After learning their beloved matriarch has terminal lung cancer, a family opts not to tell her about the diagnosis, instead scheduling an impromptu wedding reunion back in China. Headstrong and emotional writer Billi rebels against her parents’ directive to stay in New York and joins the family as they awkwardly attempt to rekindle old bonds, throw together a wedding that only grandma is actually looking forward to, and surreptitiously say their goodbyes. English and Mandarin with subtitles.